Much of the reaction to Cardiff’s sensational 78-7 victory over Swansea at the Principality Stadium on Wednesday night has discredited the excellence of Cardiff. We revealed on Tuesday that Cardiff would be facing a weakened Swansea team at the Principality Stadium. 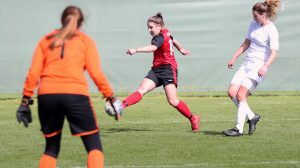 The news came after Swansea were forced to split up their first choice squad in search of victory in the BUCS Super Rugby play-off against Nottingham Trent on the morning of Varsity, April 10. As a result, it was suggested by many people that Cardiff’s record-breaking victory over Swansea was a result of Swansea’s team lacking the presence of first-team players.  However, having looked at the line ups of both teams, we can see that the majority of players in Swansea’s team against Cardiff were regular first-team players, having vast experience at a regional level, or have been playing semi-professional or professional rugby. For instance, Swansea’s fly-half, Phil Jones, has experience playing at a professional level, having made an appearance for regional side Ospreys. 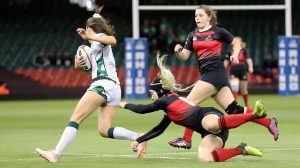 The fly-half looked to be one of Swansea’s most promising players at the Principality Stadium, but was successfully thwarted by a magnificent Cardiff defence. In addition, Swansea’s Varsity squad included a number of players that featured in the BUCS Super Rugby play-off. Record point-scorer, Hywel Williams, who started at the Principality Stadium, travelled with the squad for their important play-off match. If anyone was to suggest that the likes of H. Williams and other first-team regulars such as Tom Northey, George Jawad and Tom Gray made the Swansea starting XV weaker, they would be doing Cardiff a discredit. Indeed, there must be sympathy paid to Swansea who had been put in a difficult by BUCS and Nottingham Trent. Playing the two most important games of the season on the same day is not ideal, but the way in which certain sectors of the media and people on social media have discredited Cardiff’s victory needs to be put in context. This was a record-breaking Varsity win. Prior to April 10’s meeting, no team had scored more than 49 points in the men’s Welsh Varsity rugby match – Swansea in 1997. Cardiff had also broken their own point-scoring record in the last 22 matches by half-time – surpassing their 2017 total of 35 points. 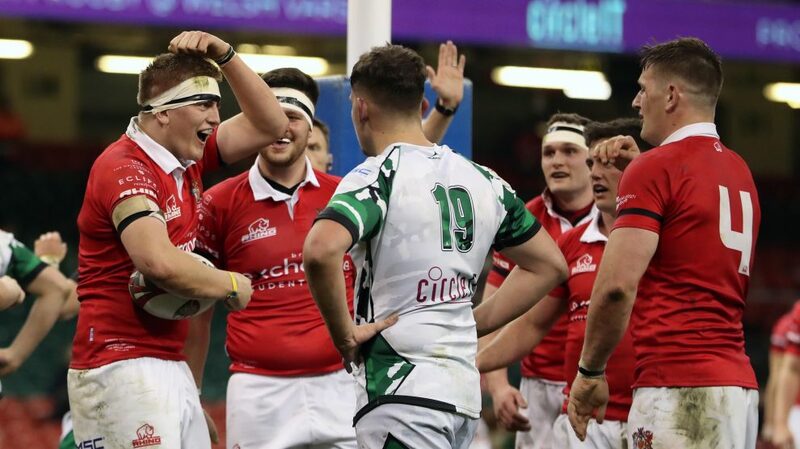 The win for Cardiff not only showcased their superiority over Swansea, but showed how much they have improved over the last nine months of BUCS Super Rugby. For Swansea, promotion to the BUCS Super Rugby will hopefully see them narrow the gap on Cardiff next season. The Swans deserves great credit for reaching the BUCS Super Rugby league ahead of next season, after playing in such difficult circumstances. 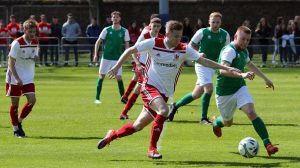 There is no doubting that Swansea’s squad for the Varsity game was disjointed given the difficult situation, but Cardiff should be praised for remaining professional and ensuring a famous victory over their rivals in the Welsh national stadium.